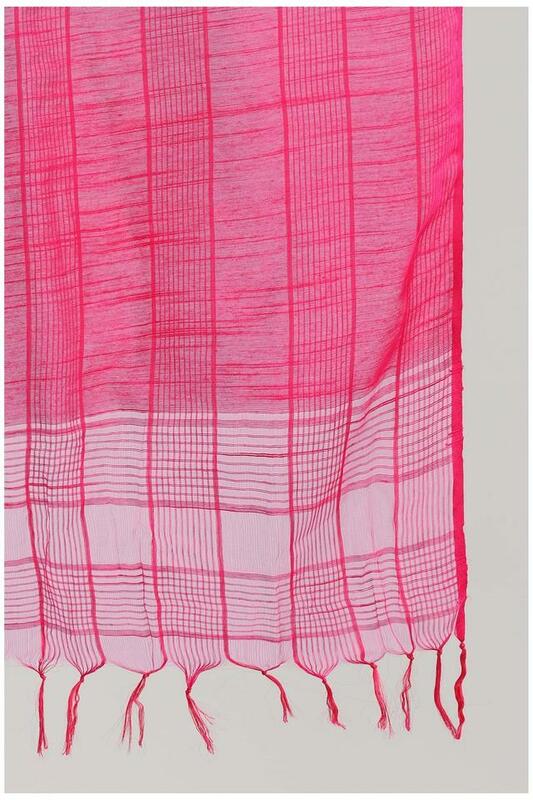 Designed keeping the latest trend in mind, this dupatta presented to you by Aurelia will make a fine addition to your closet. It has been tailored with care using a viscose polyester fabric that ensures maximum breathability and easy maintenance. Besides, it flaunts a checked pattern that lends it a simple yet stylish look. 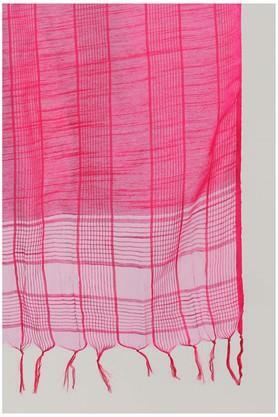 Either to dress up your ethnic wear, or to add some desi chic to your western casuals this pretty dupatta is exactly what you need. With soft fabric, this dupatta ensures comfort.